Exclusive Platinum Distributor of Kohler - India. Keeping track with the market development, we are engaged in offering our clients with a wide collection of Wooden Marble Tiles. The offered tiles are manufactured with the help of superior quality material and advanced technology, in compliance with set industrial norms. These tiles are used for covering floors, walls and roof in various houses. Our offered tiles can avail by our clients as per their requirement in various sizes and designs. Our offered tiles are highly acknowledged for their unique designs and durability. Our customers can avail from us an excellent range of Marble Tiles that are available in diverse sizes, colors, patterns and designs. These tiles are intricately designed by our designer using quality tested material and other basic material as per the set industry norms. In order to ensure quality, these tiles are stringently monitored on various parameters. 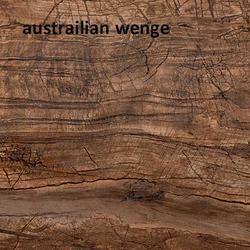 Our offered tiles can be availed at pocket friendly prices by our clients. 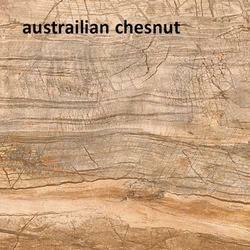 Looking for Qutone Wooden Finish Marble Tiles ?